Looking to spice up your forum posts? 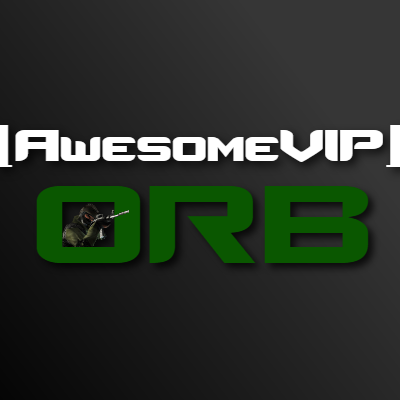 Want a Counter-Strike themed signature that flashes, just like mine? I also design signatures, as well as sprays. When you meet these requirements, reply to this topic going into detail about how you want your signature to look like. 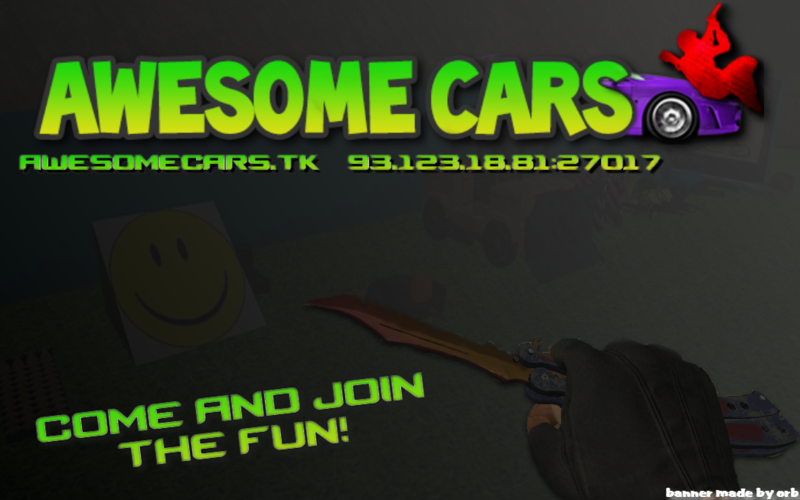 Why not have an awesome signature on this awesome server's forum? Last edited by Orb on Mon Jan 29, 2018 10:03 pm, edited 1 time in total. Hello James and thank you for participating in the forum in such a good way. I have one request, but it is not exactly a signature and hope you can do that. So I would like you to try and make a new cover image of our Facebook page, because the old one was featuring the old forum link. As for the design font, etc. use whatever you feel like it as long as it looks awesome, maybe include the logo in there somehow.